Flirt Party is a swingers party in Miami that has been a part of the Lifestyle in Miami since 2001. 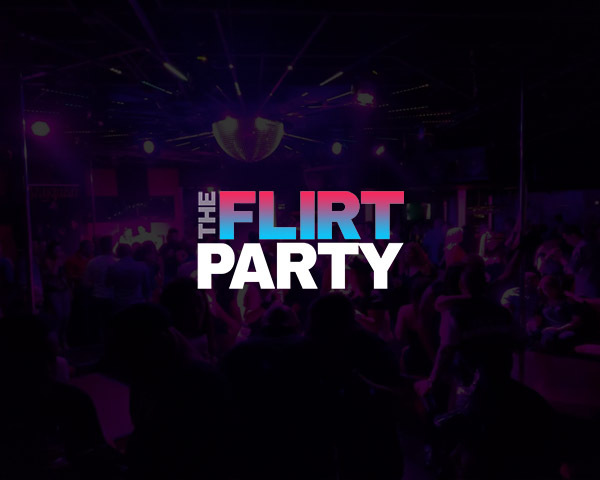 Flirt parties are held monthly where each event offers a unique experience! If you are interested in exploring your fantasies with the sexiest people of Miami – then Flirt parties are for you! Get ready to FLIRT!